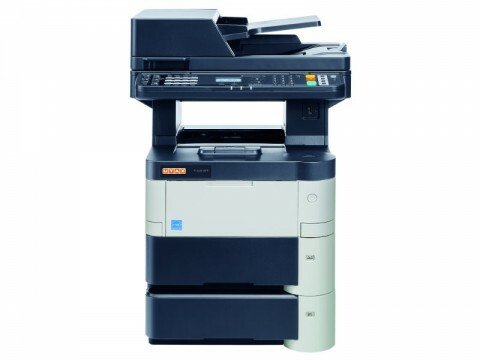 Quiet and space saving: no matter whether you wish to scan, print or copy, thanks to the UTAX P-4030 MFP Quiet Mode you can concentrate fully on your work – without any annoying background noises! 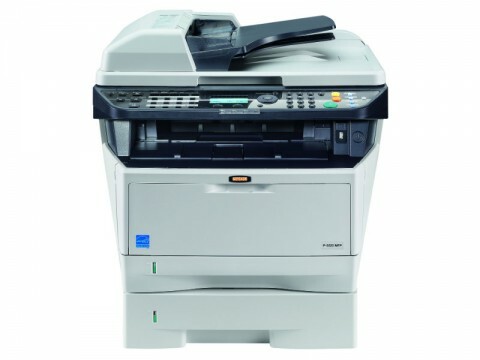 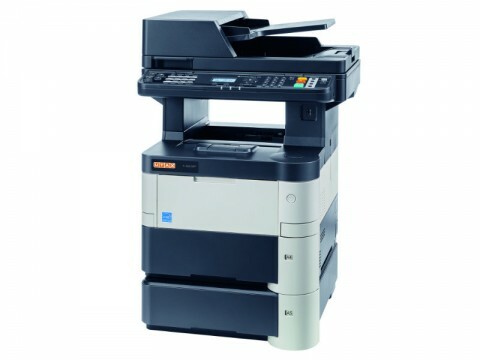 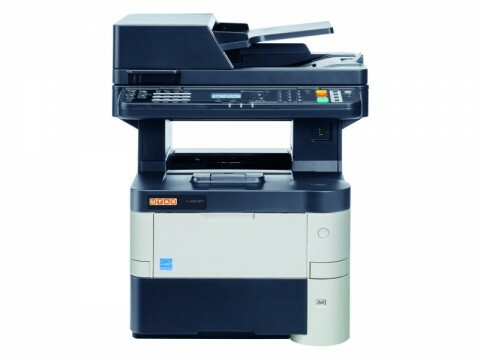 With up to 40 A4 pages/min this all-rounder is very productive and offers numerous useful functions like “Private Print” or automatic processing of A6R formats when scanning or printing. 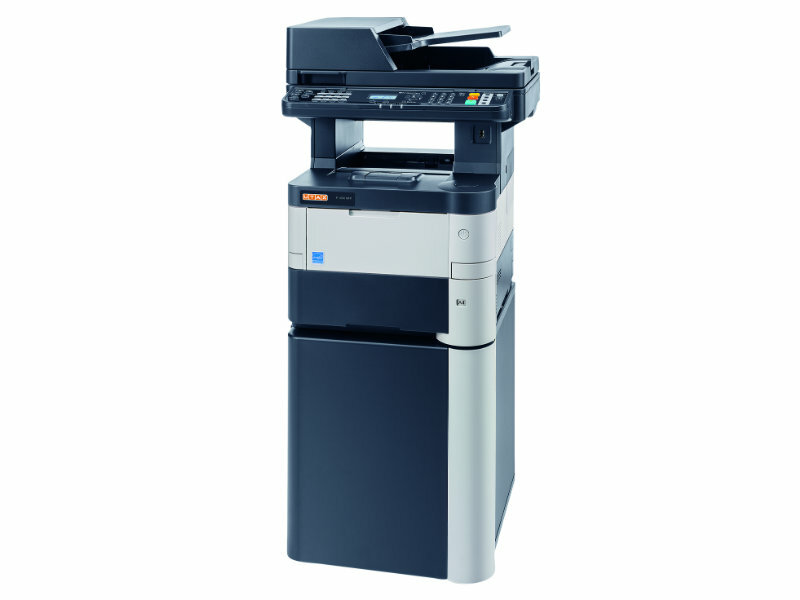 The standard UTAX P-4030 MFP holds up to 75 originals and the integrated duplex unit guarantees paper saving, double-sided printing. The paper capacity can be easily upgraded to a maximum of 2,600 sheets. This UTAX P-4030 MFP really leaves nothing to be desired!